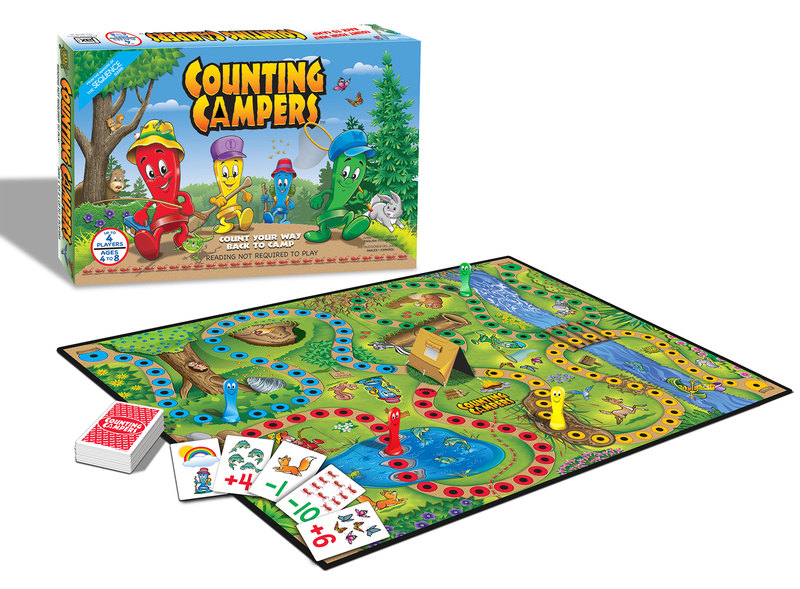 COUNTING CAMPERS™ is the fun counting game for your little camper. 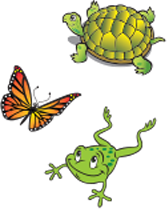 Players move their pegs forward or backward along the hiking trail by drawing a ‘plus’ or ‘minus’ card. Follow the winding path through the muddy swamp, across the fishing pond, over the old bridge, and more, to get back to the campsite. The first ‘camper’ back to camp wins the game!